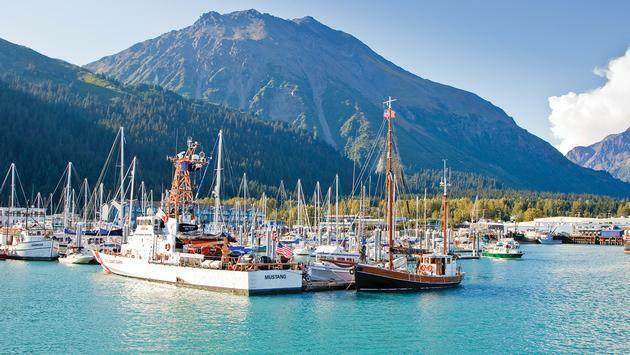 : Boats in Seward, Alaska. The months of May through September are ideal months to visit the beautiful state of Alaska. The temperatures are pleasant during these months, making it enjoyable to be outside taking in all the scenery this place has to offer. It’s also a great time for wildlife viewing. The long summer days allow visitors to pack in plenty of activities and enjoy everything they wish to do outside, and a train vacation can help people cover lots of ground in a convenient way. 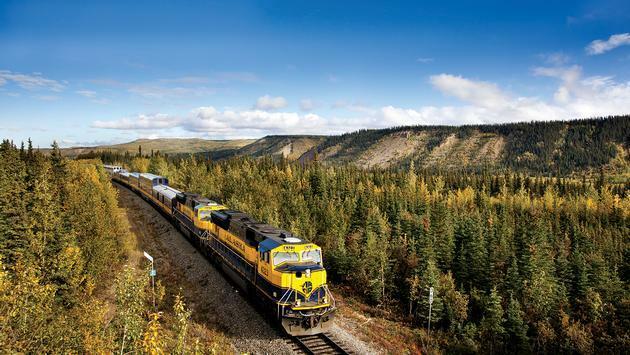 A trip with Alaska Railroad is sure to be an epic journey, and this company has two new packages in store for the upcoming summer season. The South to the Sea five-night, six-day package is available beginning late May until early September. For this tour, travelers will depart from Anchorage on day one on the Coastal Classic Train with an adventurous trip in store. Throughout the journey to Seward, guests have the pleasure of venturing out on a small boat cruise for wildlife and tidewater glacier viewing, guided kayaking or hiking tours and overnights in a remote wilderness lodge. Guests will be able to relax and swap stories with other travelers in the evening with a glass of wine and a s’more next to a warm fire. Another option is the North to Denali three-night, four-day tour available mid-May through early September. This option also departs from Anchorage but instead on the Denali Star Train. The journey heads to Talkeetna where guests will then get on the Hurricane Turn Train. They can also enjoy a guided jetboat ride. In addition to taking in stunning views from the train, guests on this tour will get to experience Denali National Park and all its beauty. From learning about the history of the area to wildlife viewing, this place offers several activities for visitors to enjoy. Alaska is a wonderful place to put on the books for summer. Although the views are stunning throughout the year, the warmer temperatures make it more tolerable to enjoy long hours outside taking them in. Certain wildlife is also more likely to be moving around. For example, bears can be spotted along rivers and streams where the salmon is spawning, deer with their fawns and moose cows with their calves may be in view and sea lions and seals with their little ones are likely to be seen near the coast. Guests taking in the sights on an Alaska Railroad tour. 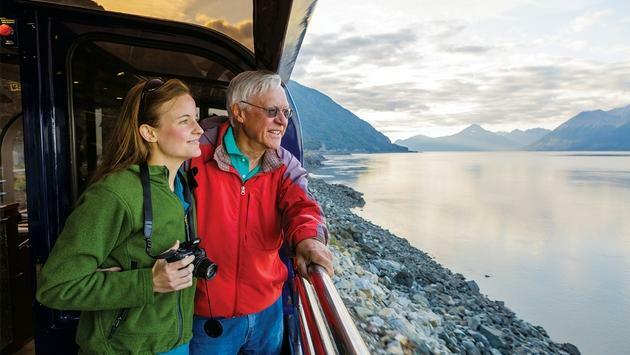 Whether it’s for a family reunion, milestone celebration or simply for something new and unique, a vacation with Alaska Railroad is an excellent choice for this summer. Visit the Alaska Railroad website for more information.